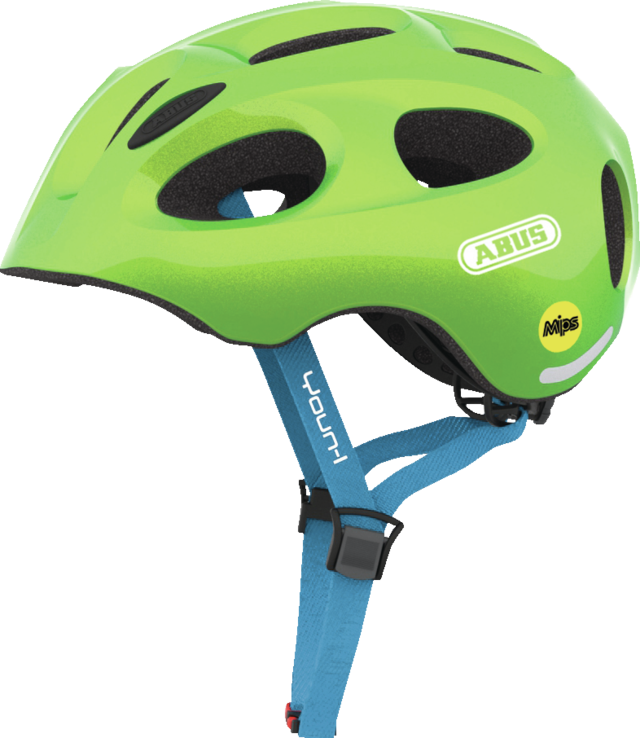 The Youn-I MIPS from ABUS is a modern and comfortable bike helmet for children – equipped with the advanced MIPS protection system. 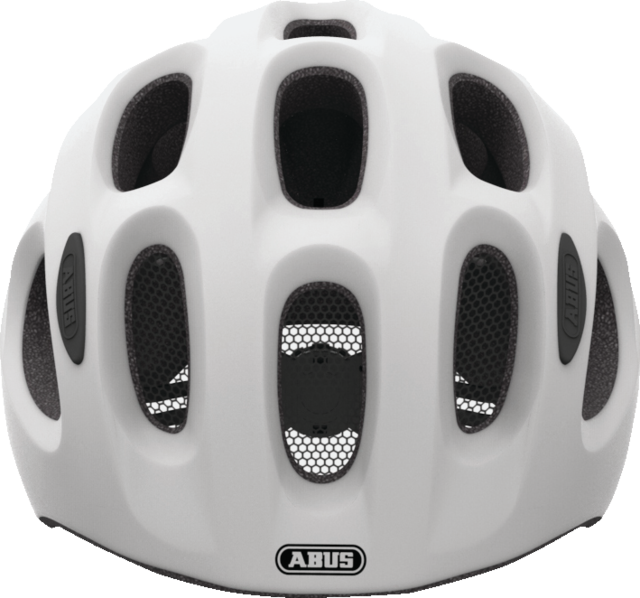 The Youn-I MIPS from ABUS is a modern and particularly safe bike helmet that appeals to two generations at once. 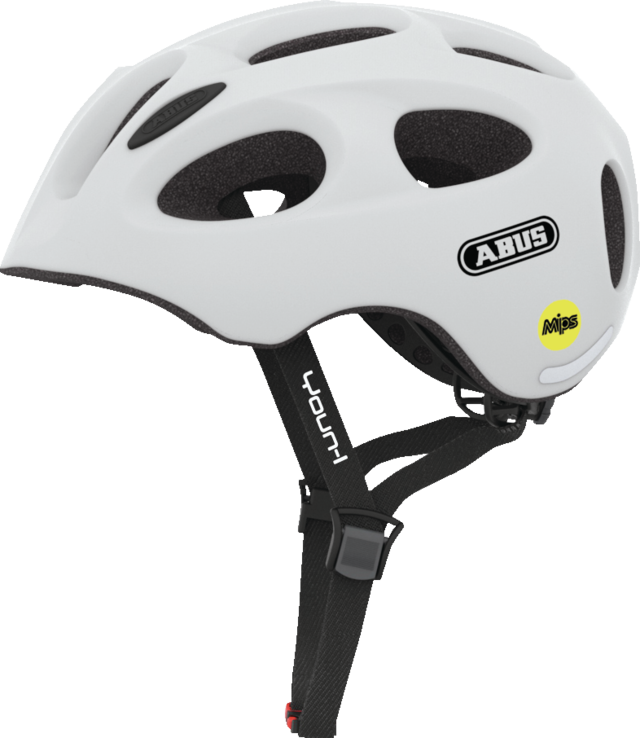 With a simple, urban and fashionable look, this helmet speaks to both young cyclists as well as women who are looking for a bike helmet suitable for smaller heads. 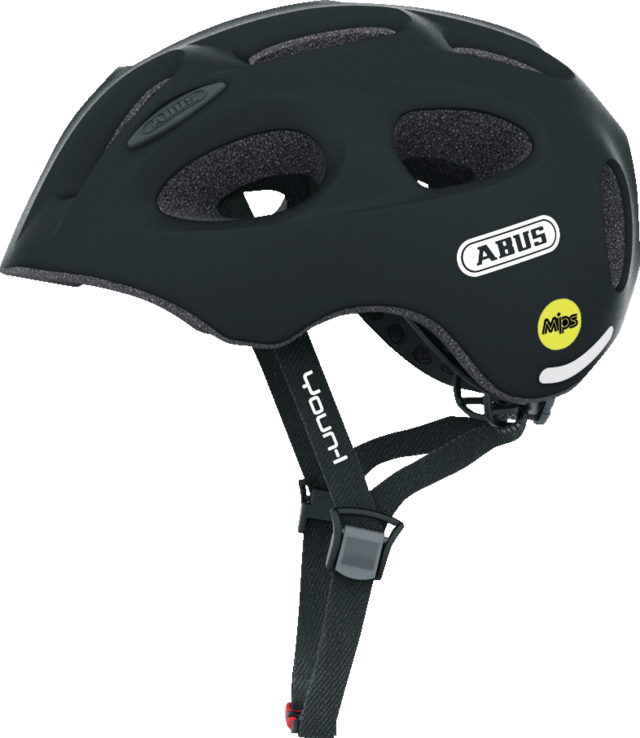 The abbreviation MIPS stands for Multi-directional Impact Protection System and was developed by experts specialising in the prevention of brain damage from rotational falls. 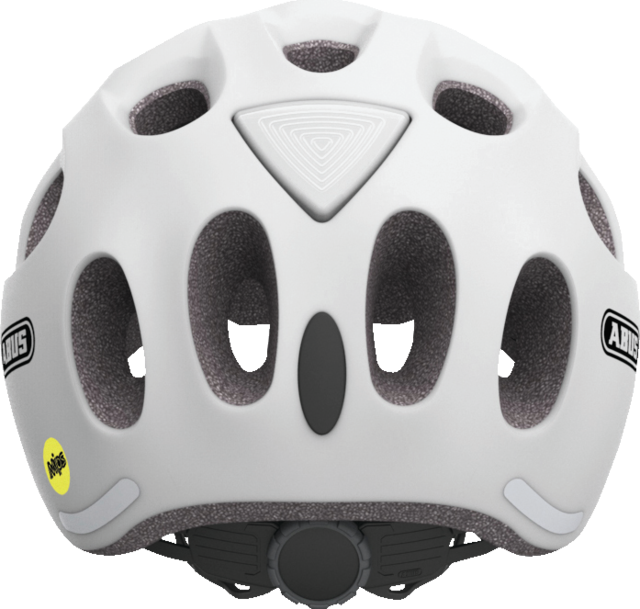 The MIPS system can reduce the energy of the impact by up to 40%, which significantly lessens the strain caused to the brain. This can reduce or even prevent brain damage.